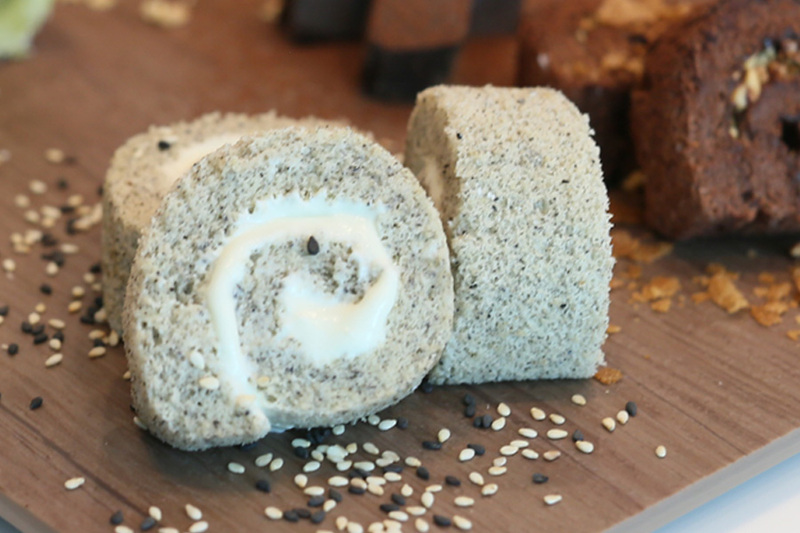 This is essentially Ah Mah Homemade Cake’s new creation – a Design-Your-Own Blanket Castella Roll. 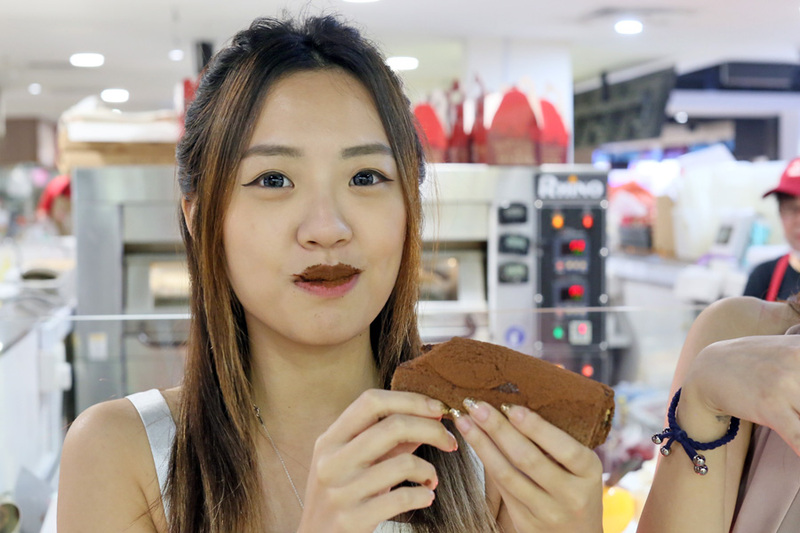 Remember the Taiwanese-style Castella Cakes that were all the rage? 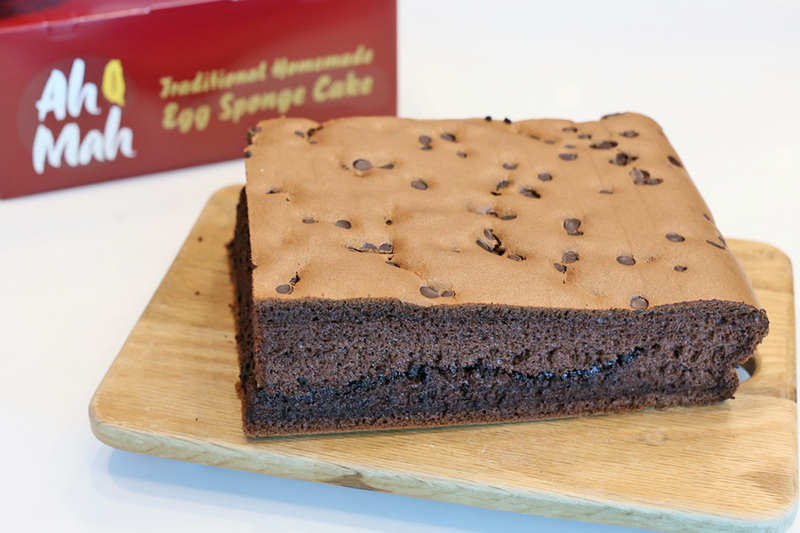 Curious onlookers would watch cakes being baked, flipped and turned, while being enticed by the aromatic egg fragrance. 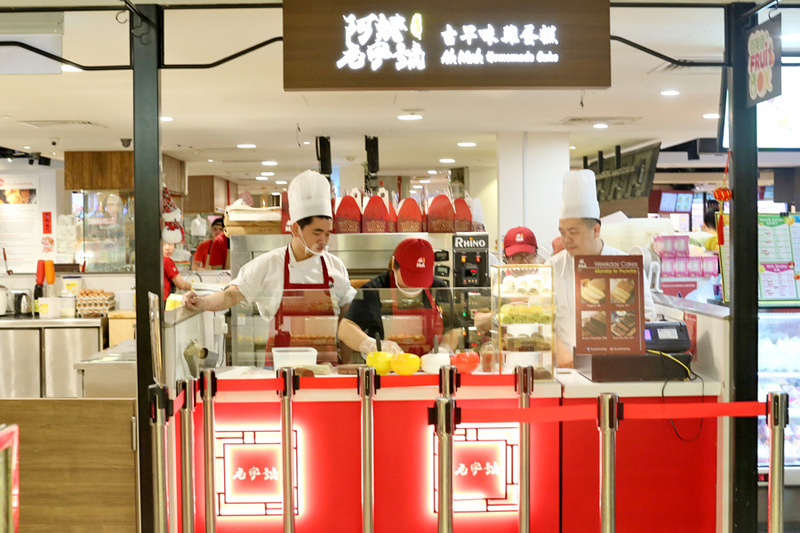 Ah Mah Homemade Cake is now the largest Castella Cake chain in Singapore. To be honest, I didn’t know they already have 14 branches… and counting. 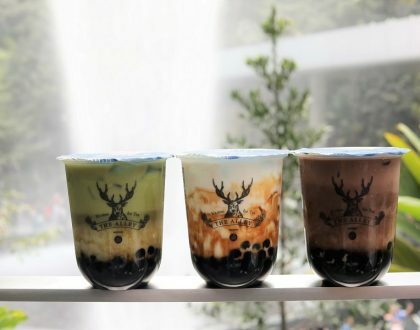 You can find their outlets at malls such as Tiong Bahru Plaza, Plaza Singapura, VivoCity, City Square Mall, Seletar Mall to JCube. There is a branch at Changi Airport Terminal 3 as well. Didn’t realise till I walked to the side nearer to Crown Plaza Hotel. 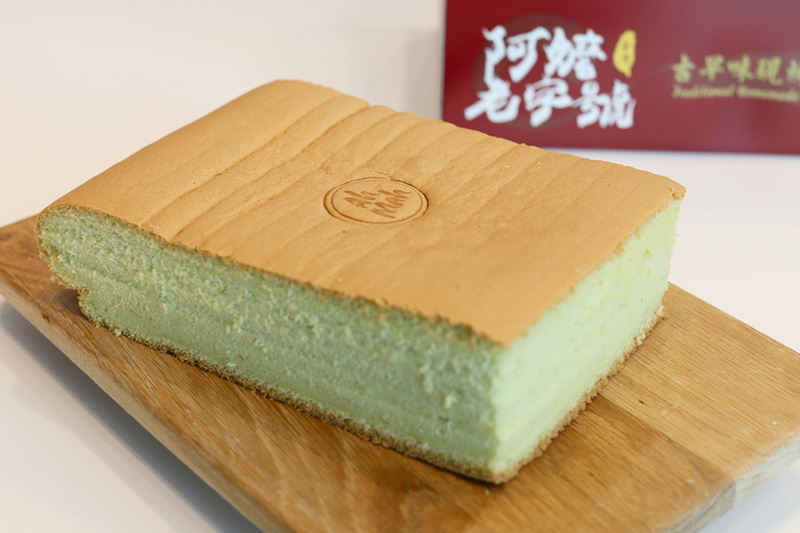 Checked: It is possible to ta-bao a Castella Cake over to a nearby country, but it should be consumed very soon. 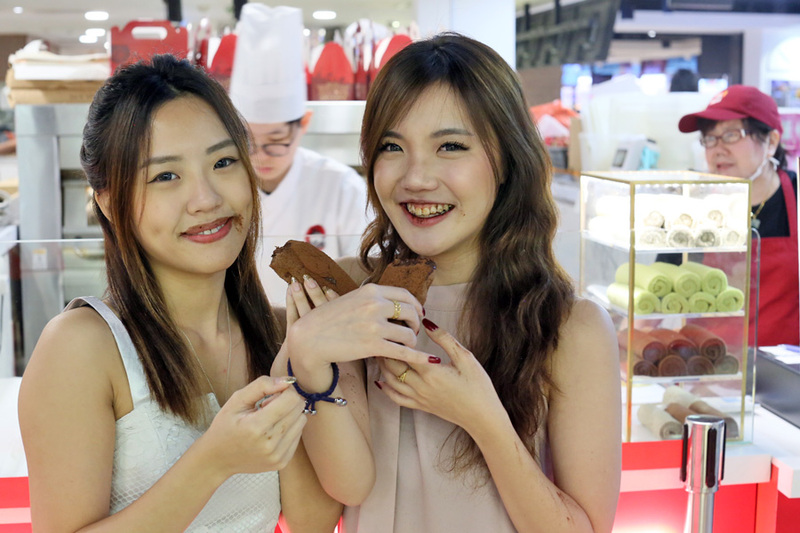 This is said to be Asia’s first ever, the version 2.0 of the Castella Cake. Each is priced inexpensively at $2.50 for one, $6.90 for box of three. 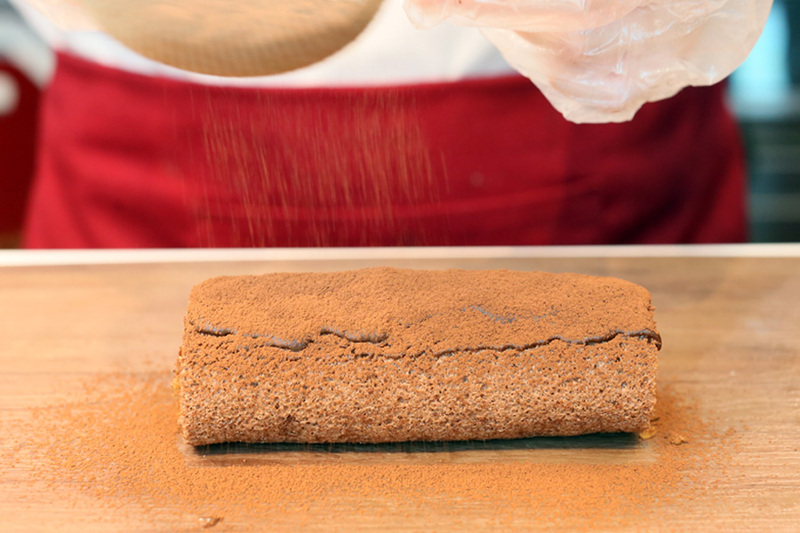 The new product looks like a Swiss Roll, made with the same ingredients used for the base of Ah Mah’s Castella Cakes. 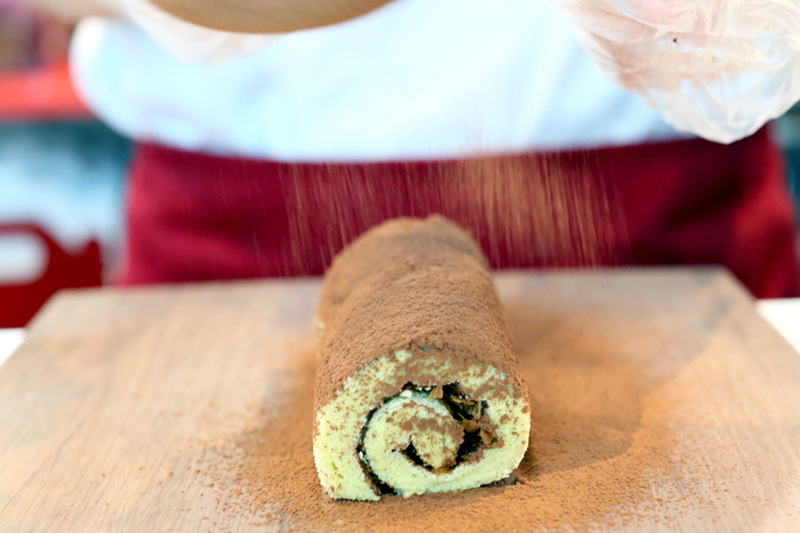 Prepared purely with milk, eggs, and quality flour. 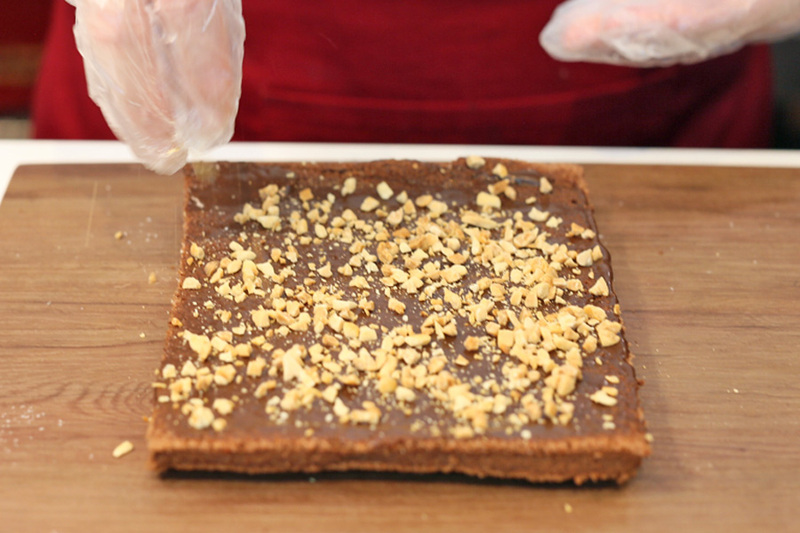 No added water, preservative, colouring or even butter; and also contains less sugar. 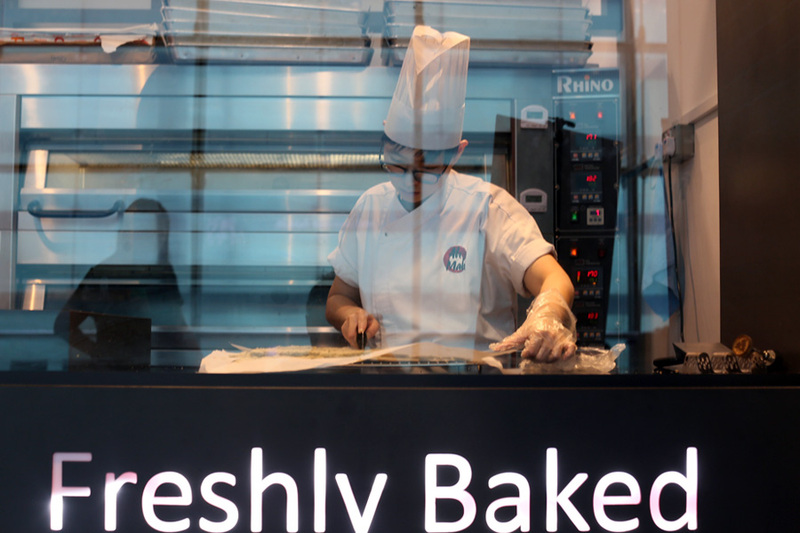 Similarly, the Rolls are made and baked daily in-store, to ensure quality and freshness. The cake bases come in three different flavours: Rich Chocolate; Fragrant Pandan and Earthy Sesame. Mix and match them with different spreads and toppings such as rushed nuts, roasted mixed sesame, chocolate rice, coconut flakes and crispy crêpes. There is a small additional charge depending on the toppings you pick. 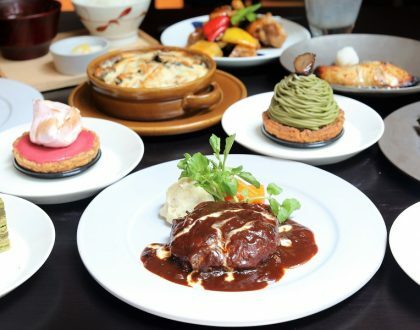 As for the spreads, there are four to choose from: Kaya Coconut, Crunchy Choco, Luscious Cream Cheese and Classic Strawberry. 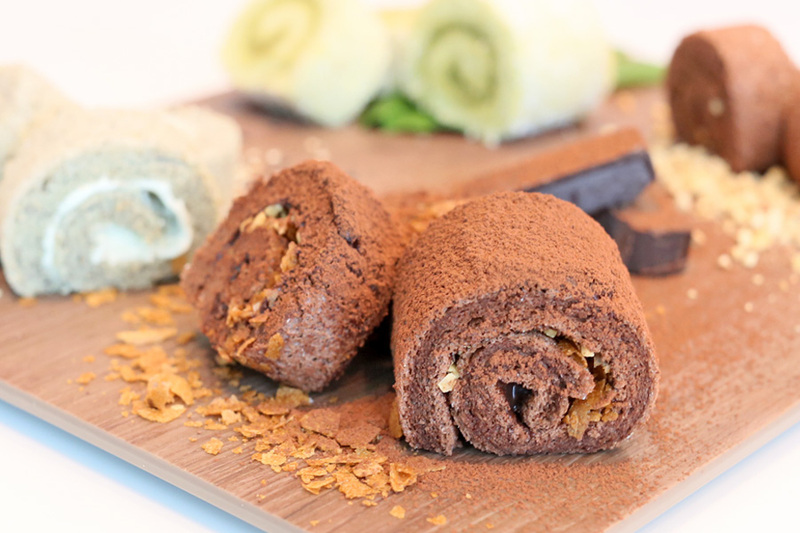 After trying a couple of combinations, these are my recommendations: the Rich Chocolate Roll with Chocolate Spread; Pandan Roll with Kaya Coconut; and Earthy Sesame with Cream Cheese. Sesame with Kaya, or Pandan with Cream Cheese can work well too. 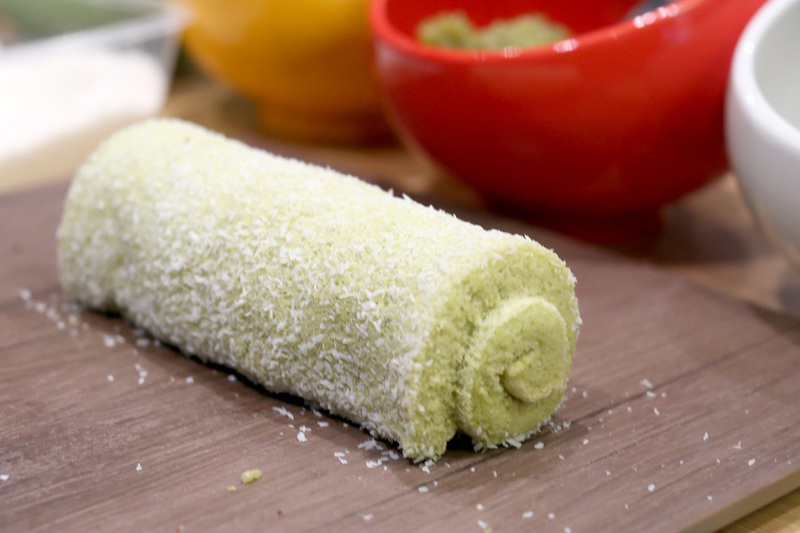 My favourite of the lot is Pandan Roll with Kaya Coconut, topped with shredded coconut flakes. 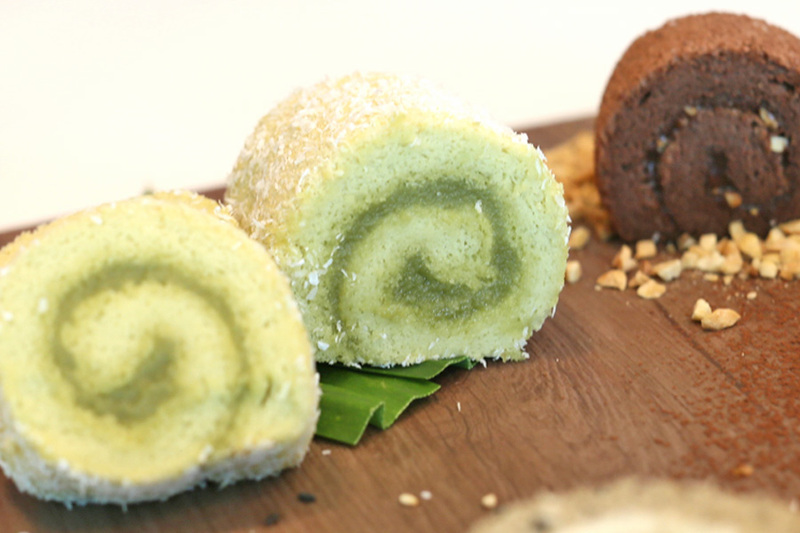 The Blanket Castella Roll had a spongy-soft and fluffy texture, with recognisable fragrance of pandan. 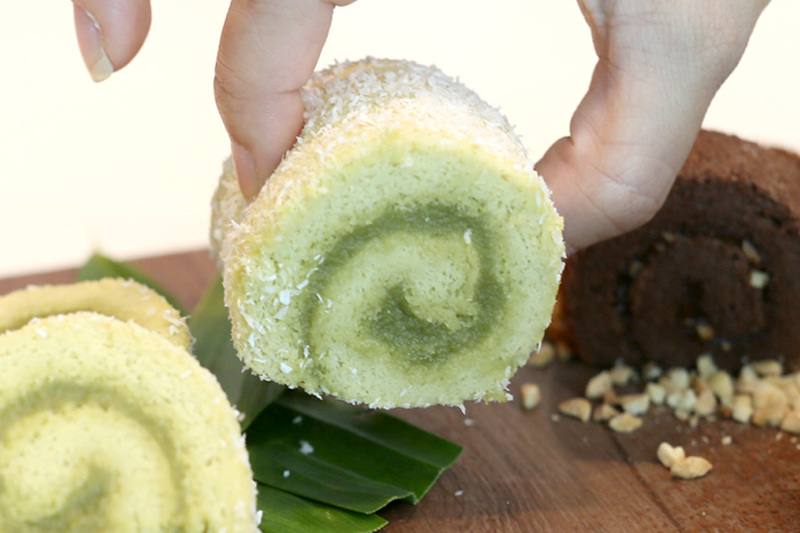 Good to know that pandan used is extracted from real leaves and not from artificial essence, thus the Roll is paler green in colour. 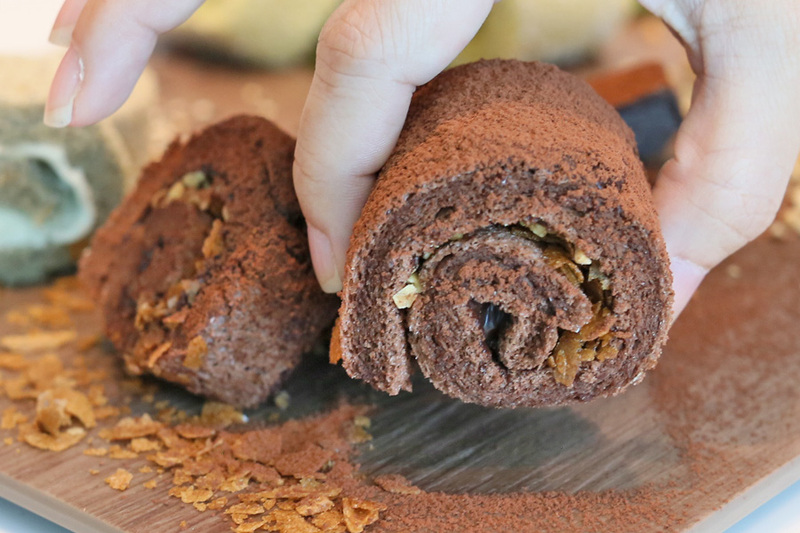 The Premium Choco Roll ($3.20) is a version that contains added ingredients – crushed peanuts and crispy flakes made from thin, sweetened crêpes wrapped within, then dusted with rich cocoa powder to finish. 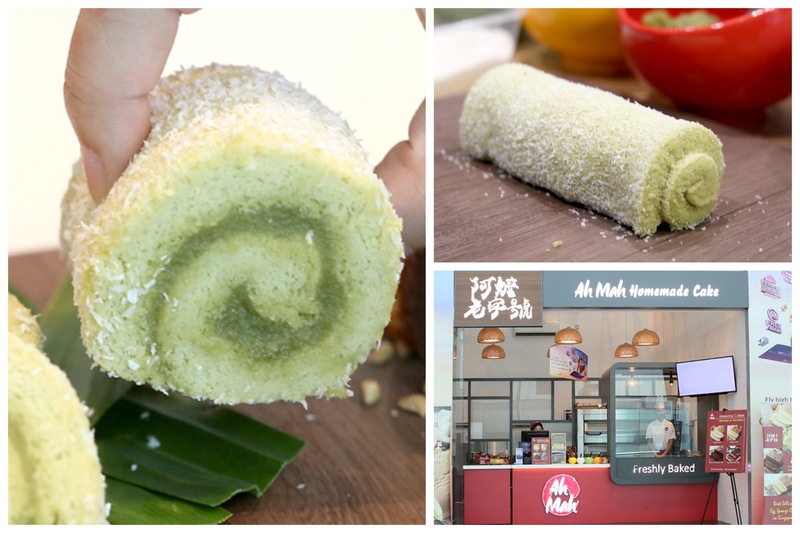 The fillings within reminded me of love letters (from CNY) which added a enjoyable crunch through the soft sponge cake, while the powder could cause that “dirty” effect on your lips and teeth. 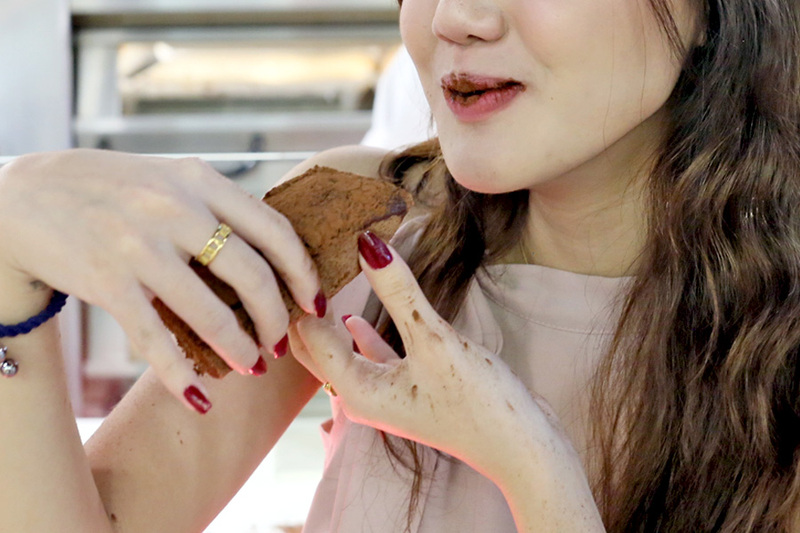 “Dirty Bread” or “Zang Zang Bao” has been the latest trending food item in Singapore, in which the face would be chocolate-stained after consuming the pastry. 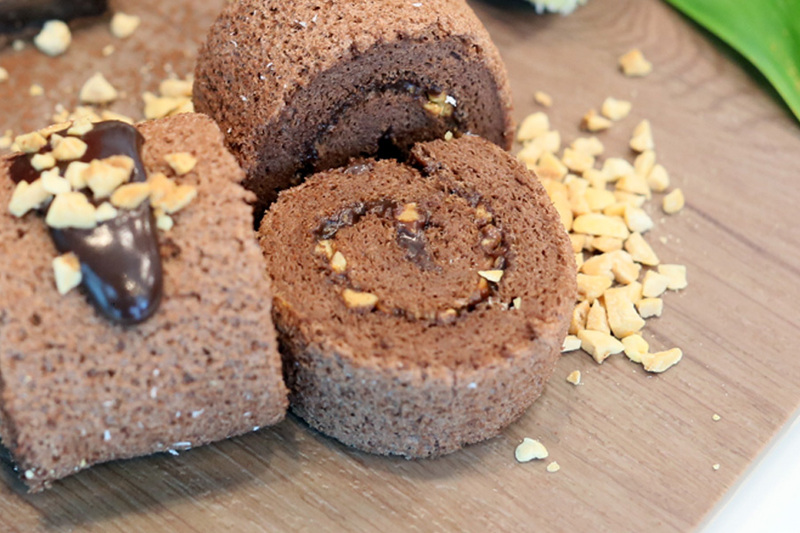 This is for the chocolate lovers, as you can savour the sweet-bitter flavours of the powder, smooth spread and the spongy roll. Do not forget about the selfie. Soft, spongy Castella Cakes inspired by those made in Danshui Taiwan. 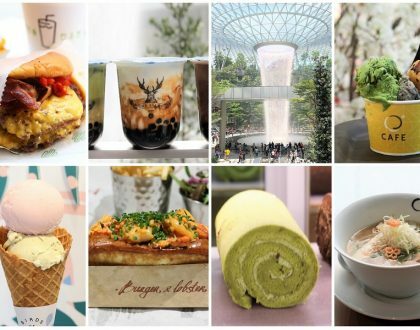 The flavours that were first introduced in Singapore are the Original ($8) and Cheese ($11), and the latest additions include family-favourites of Kopi Siu Dai ($11), Sunny Orange ($11) and Rocky Chocolate ($13). 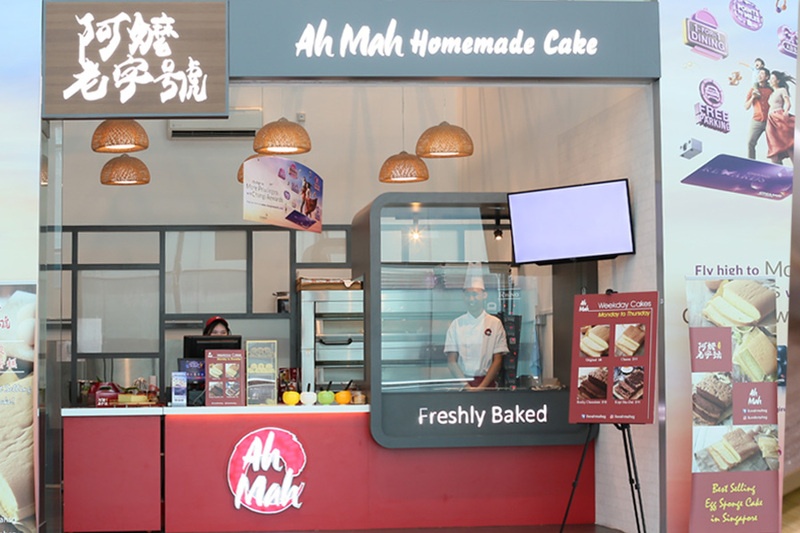 To date, Ah Mah Homemade Cake has sold over 800,000 Castella Cakes in Singapore. A million to come? * This entry is brought to you in partnership with Ah Mah Homemade Cake.